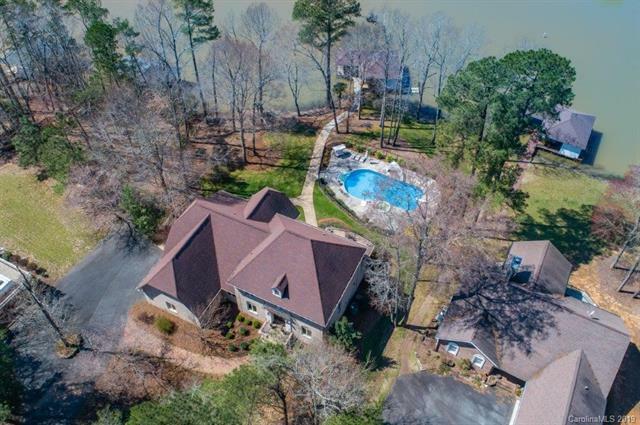 Live The Lake Tillery Lifestyle in Luxury at this French Provincial home located in Sandpiper Cove. 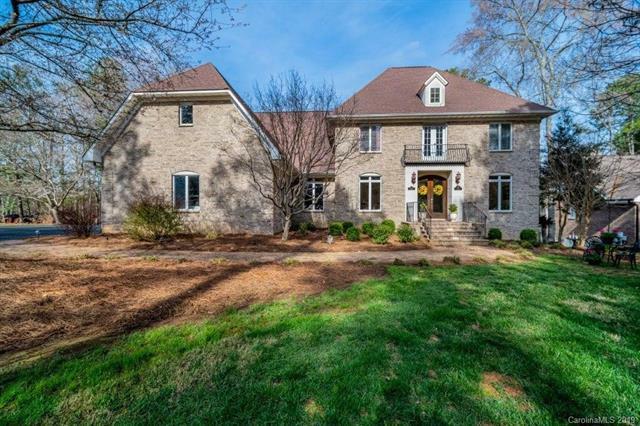 The home offers an oversize lot with more than an acre of land. 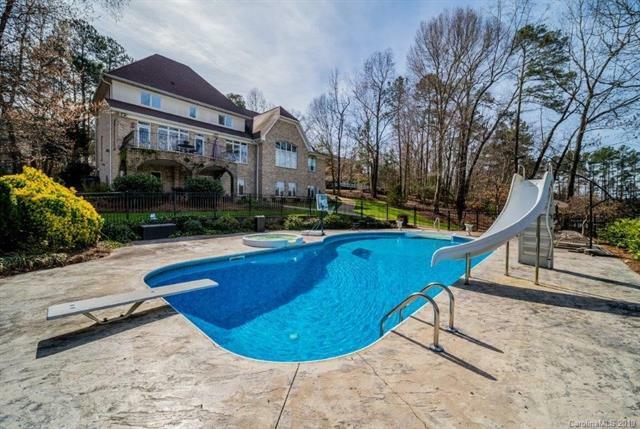 Mature and manicured landscaping with an inground swimming pool. The interior is accented with a high quality finish and open floorplan. Massive master bedroom, bath and walk in closet. Office and exercise flex rooms are ready for use along with five additional sleeping rooms. The basement has a massive great / game room with a wet bar and refrigerator. Serene lake views in the large quiet cove the year round. Lake side balcony and patio for grilling and entertaining with friends and family. Most furnishings will convey with an accepted offer. 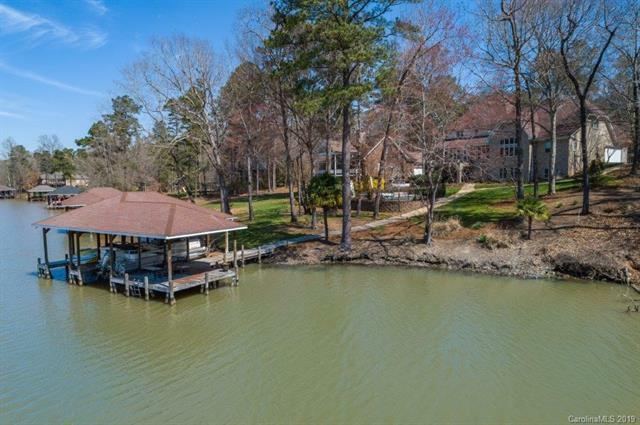 Come find your perfect place on Lake Tillery at 168 Todd Drive !